BEST DEAL ! 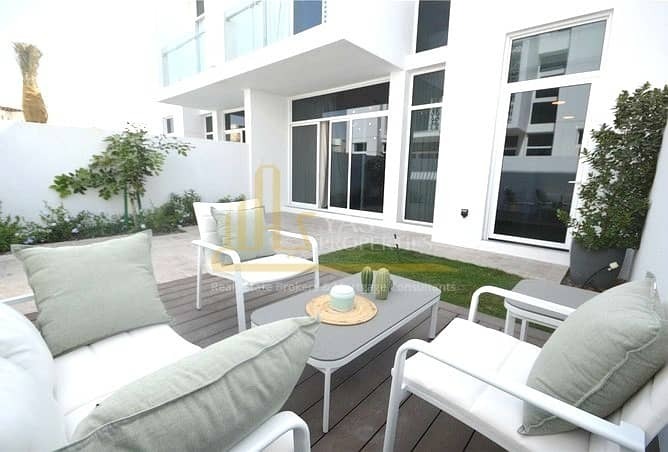 4 BR's Semi - Detached House ! I would like to inquire about your property Bayut - ARA 4S 001. Please contact me at your earliest convenience. YAS Properties ! 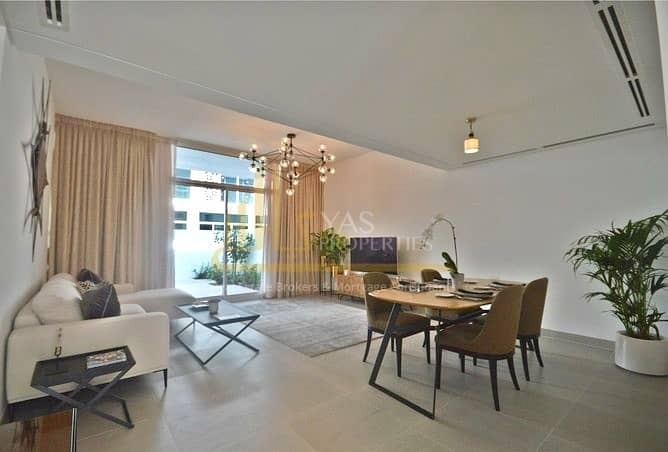 is pleased to introduces this spacious modern and contemporary styling 4 BR's Semi - Detached town-house with located in the green built area of the community close by the swimming pool and the community park. . The house is constructed and ready to move in with handover available to be financed by the bank. ! 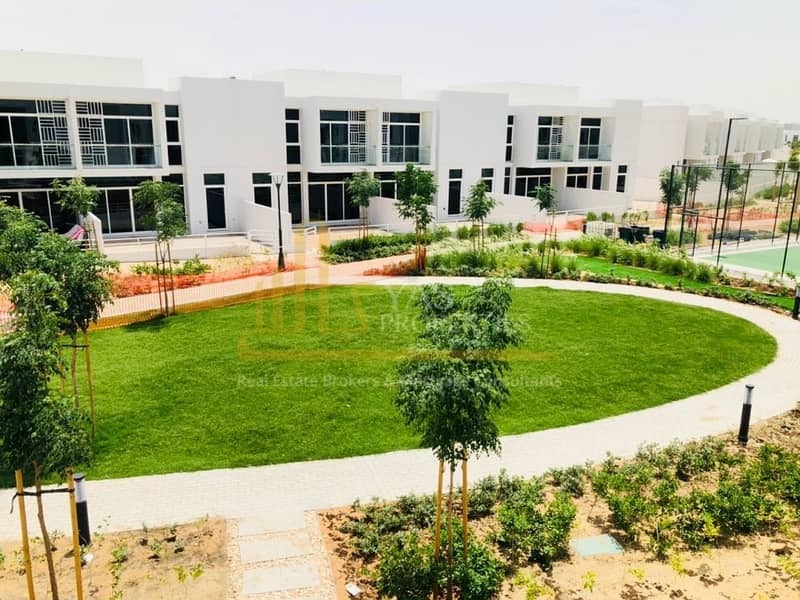 Mudon is a family oriented community offering a tranquil yet active lifestyle 15 minutes away from Downtown Dubai, in a self-contained neighborhood. More than 25 Units available with different layouts and unbeatable price from the buyer bought of during off plan sales No more waiting Move in by April.